The Sony leaks have proved to be fertile ground for celebrity gossip and identity theft, but they're also proving to contain other, more serious details. Like the details of the Motion Picture Association of America's strategy for combating piracy. TorrentFreak and The Verge have both documented slightly different accounts of campaigns that Sony and MPAA are waging against piracy — and, by proxy, against a free and open internet. The Verge has details of Project Goliath, a campaign by the MPAA and six major studios against Google. According to emails they've uncovered from the leaks, 'Goliath' — which appears to be Google — is seen as the most powerful adversary in the fight against online piracy. The emails reveal an intricate campaign of political maneuvering and dirt-digging from the MPAA side, including legal support for anti-Google cases, organized investigation to dig up dirt on the search giant, and potentially trying to influence lawmakers to come down on Hollywood's side. More broadly, TorrentFreak has also published the MPAA's overarching anti-piracy strategy, which targets far more than just Google. 'Threats' such as illegal streaming sites, BitTorrent and link sites are categorized into high, medium and low priorities, with tactics to take each of them down outlined. None of this will come as any surprise. 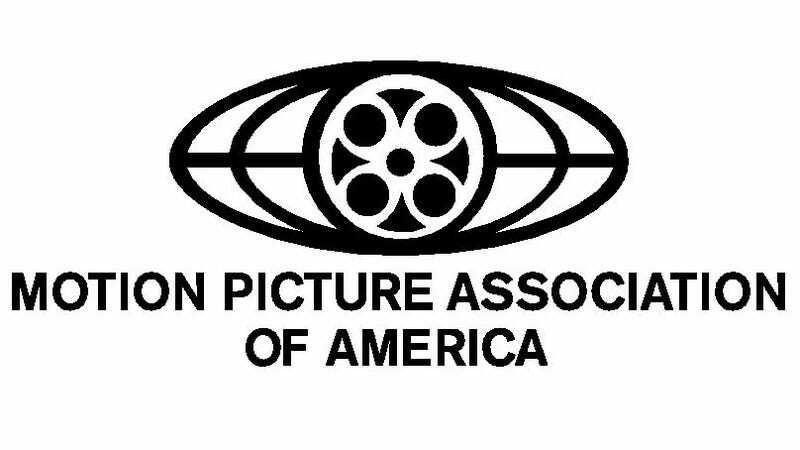 The MPAA has always used a host of tactics to try and combat online piracy, including championing SOPA, a (failed) bill that would've protected movies, at the cost of a free and open internet. Legal challenges to infringing domains, and targeting ad revenue to pirate sites, are also not new ground for the MPAA.